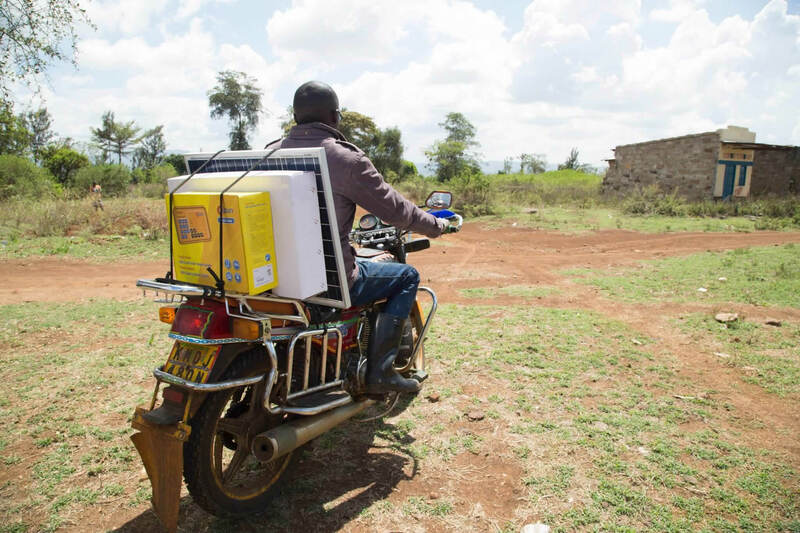 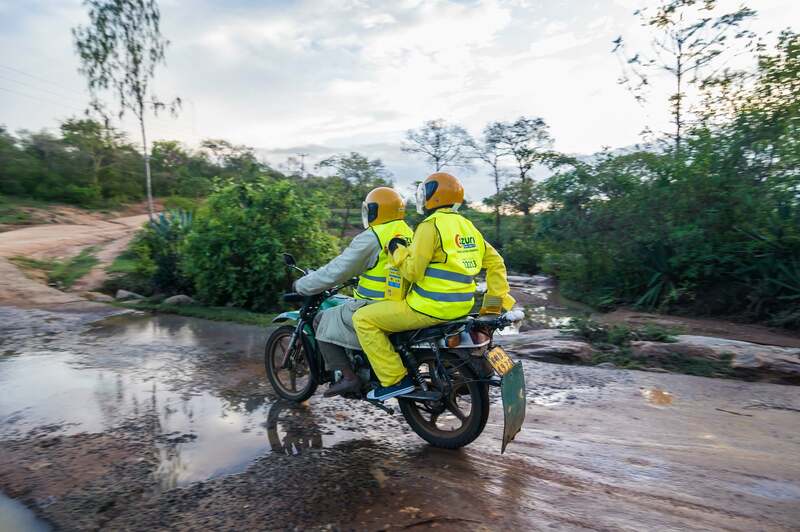 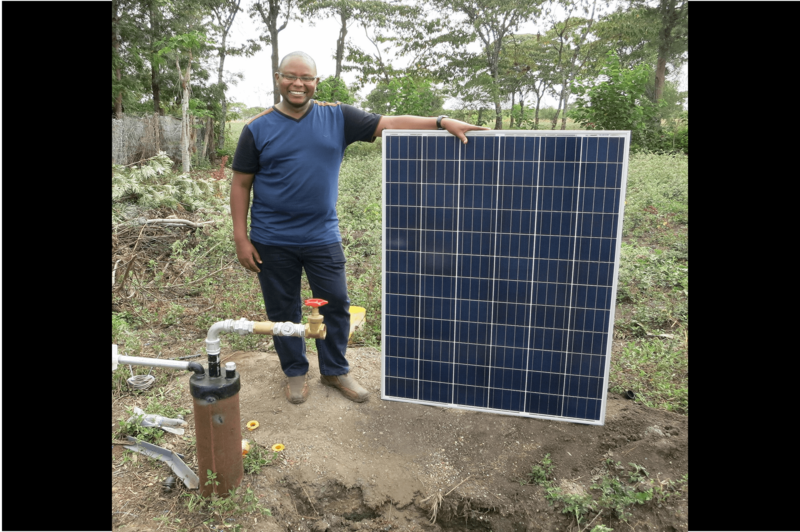 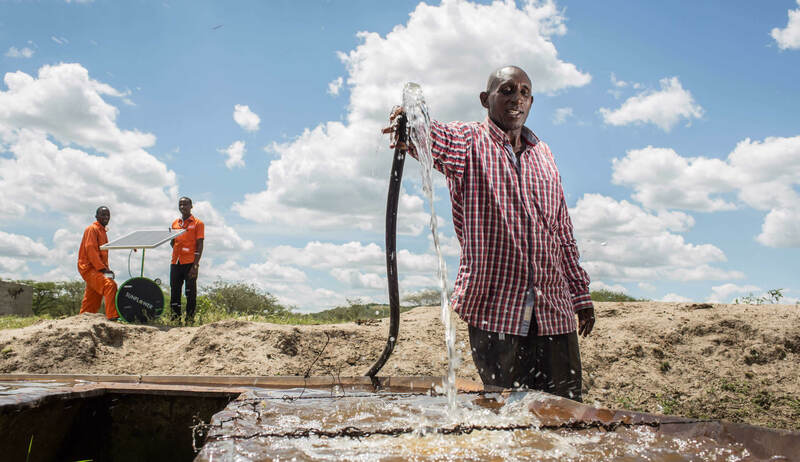 Help Simusolar provide solar water pumps and fishing lights across Tanzania. 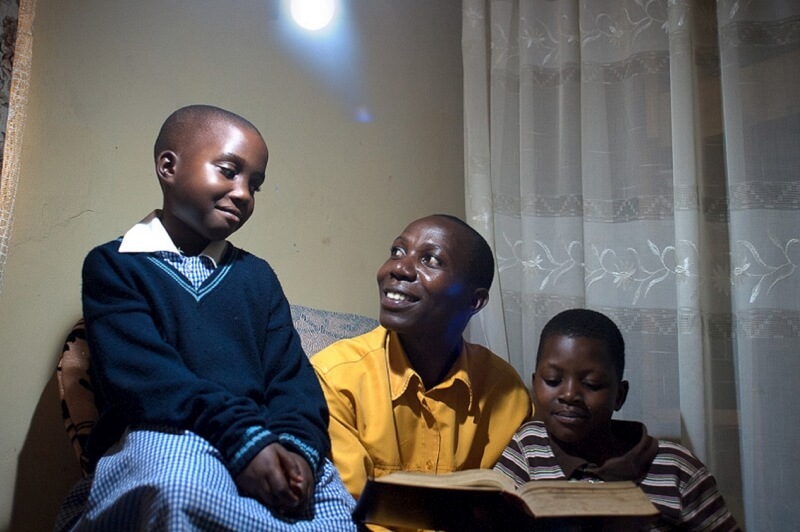 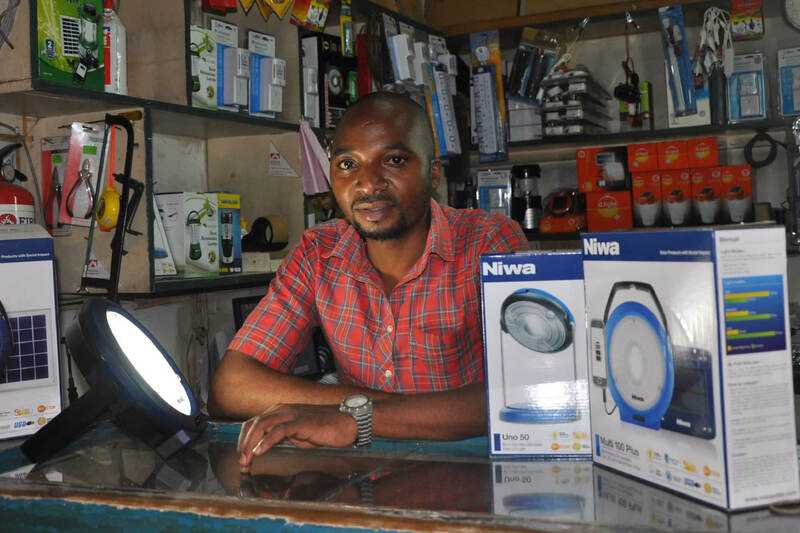 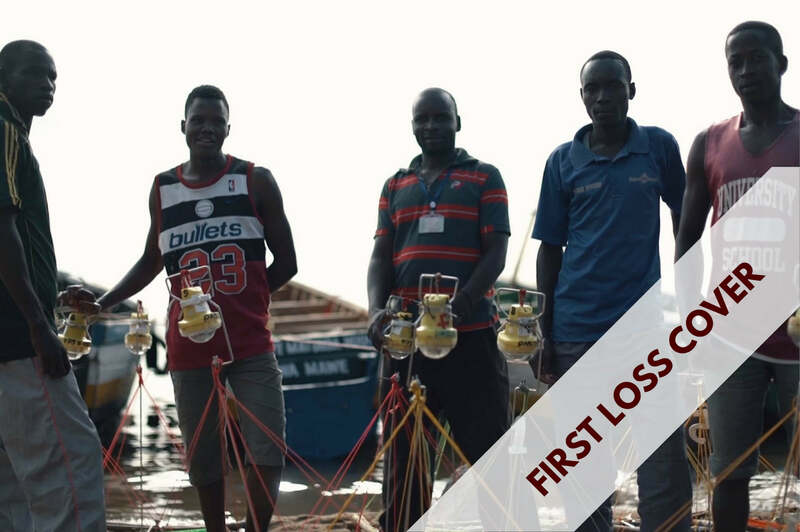 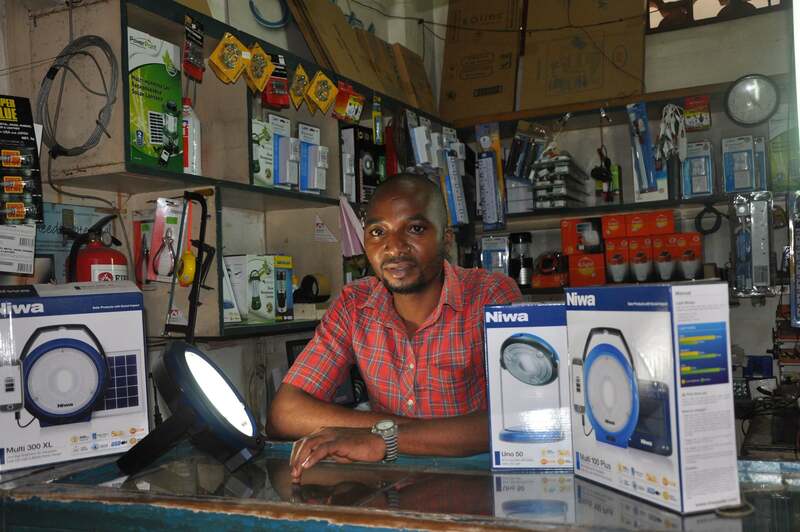 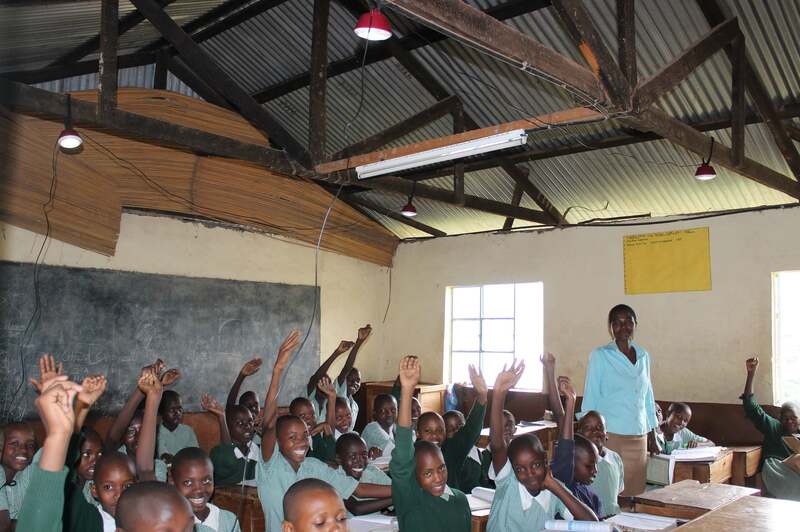 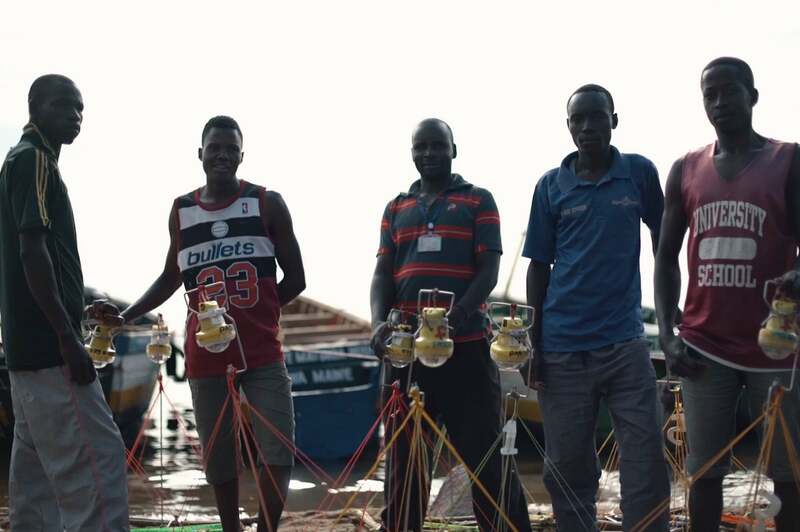 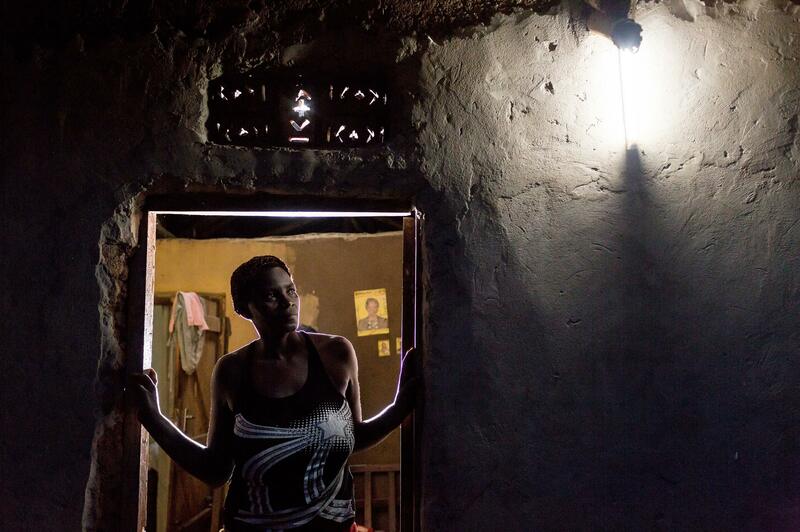 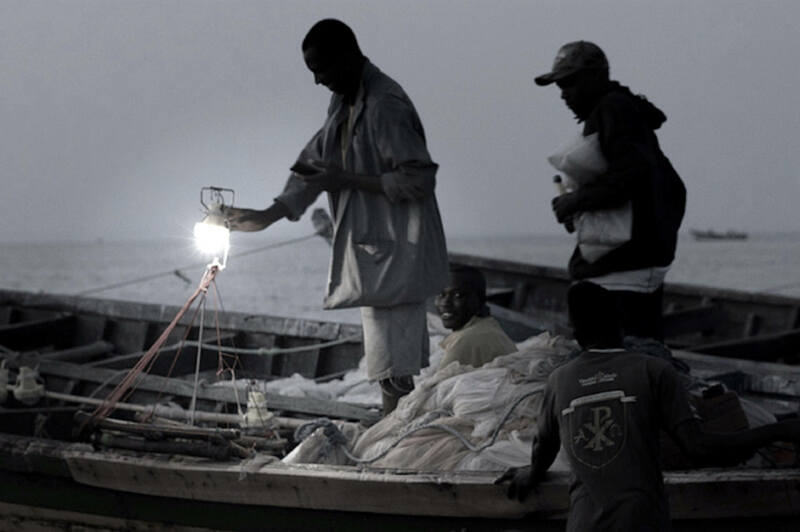 Help Simusolar provide solar fishing lights across Tanzania. 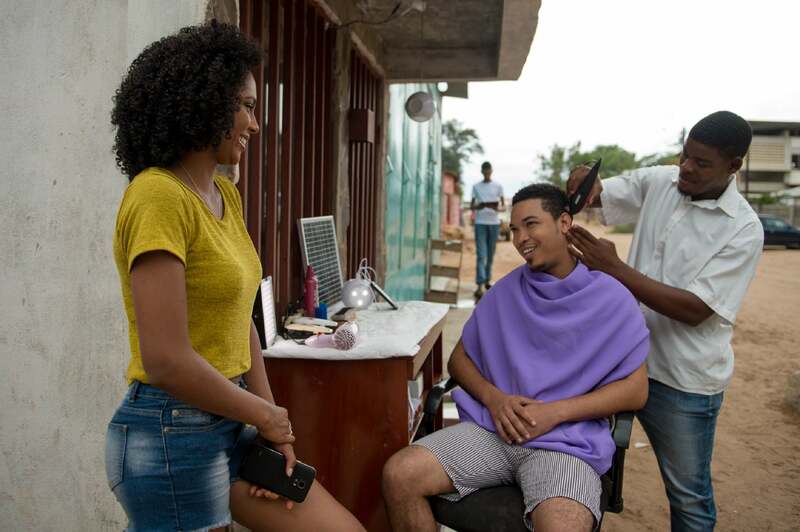 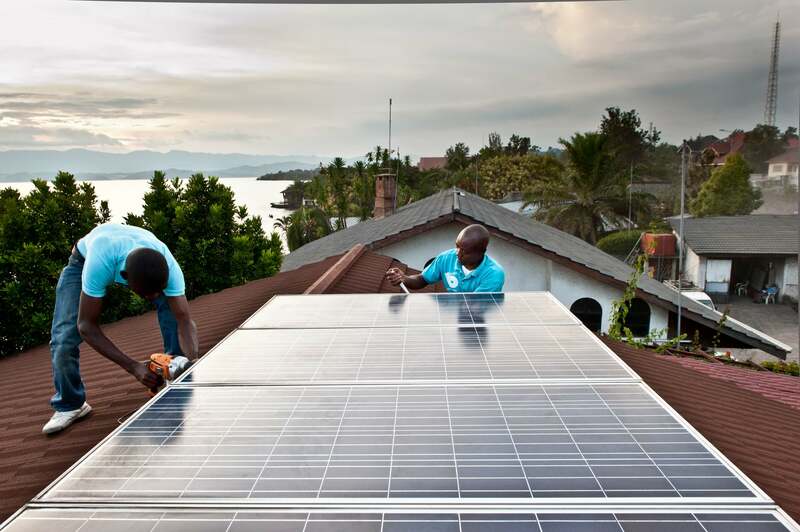 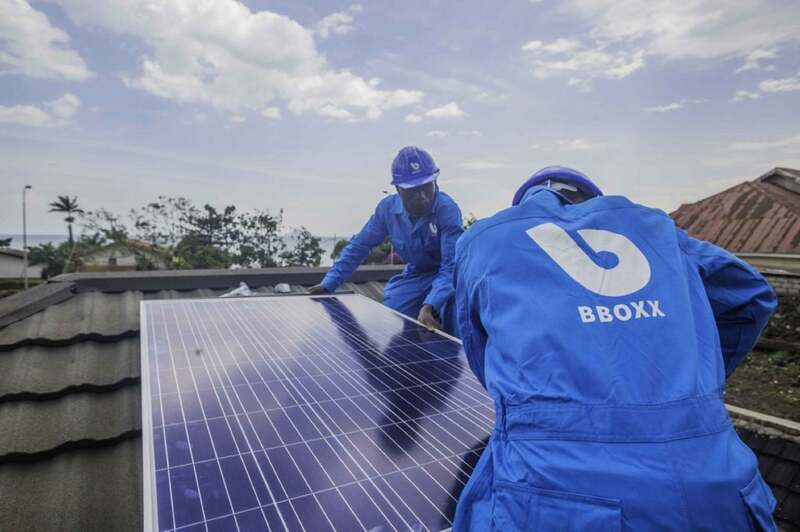 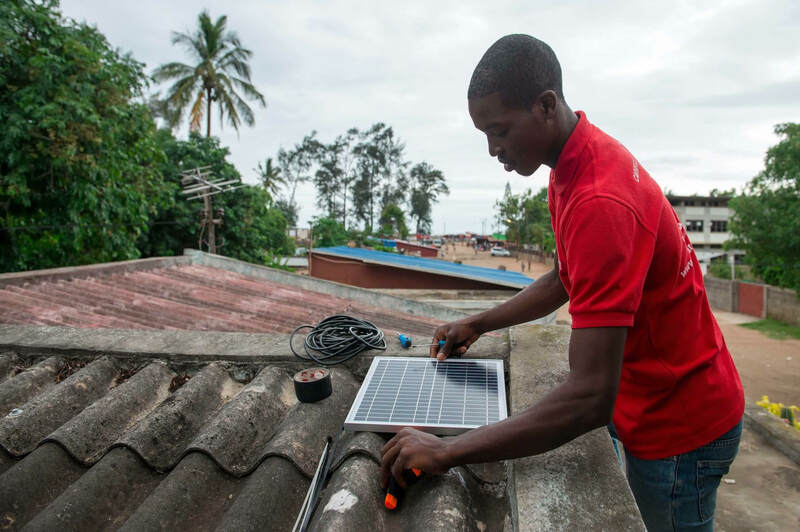 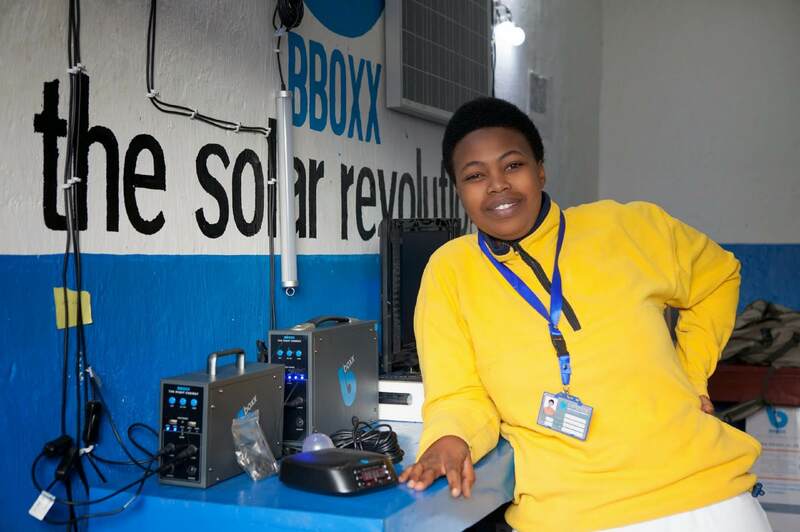 Your investment will help BBOXX to expand their reach and install 1,080 Solar Home Systems in D.R.C. 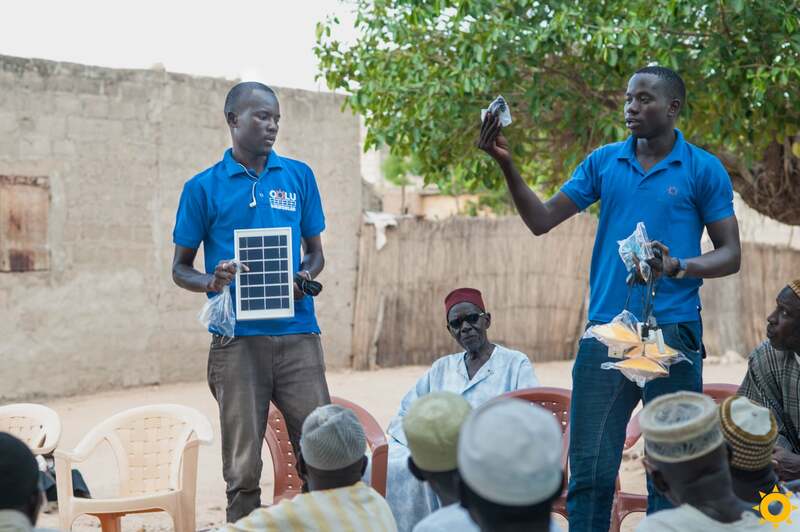 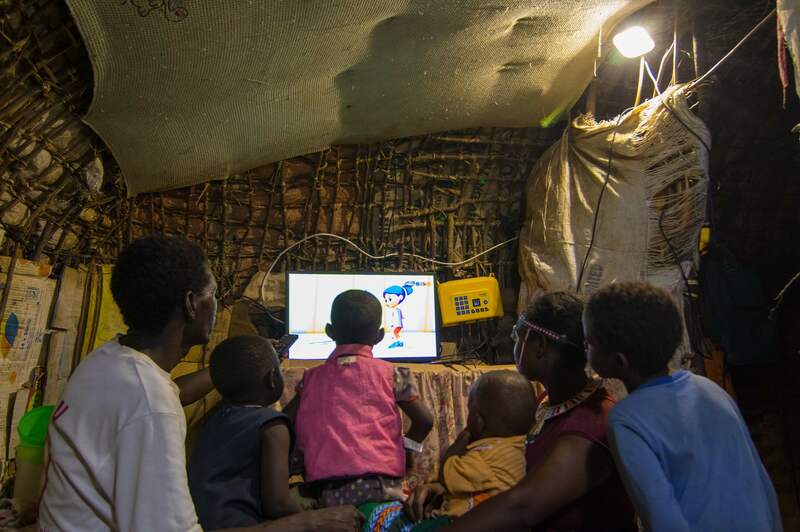 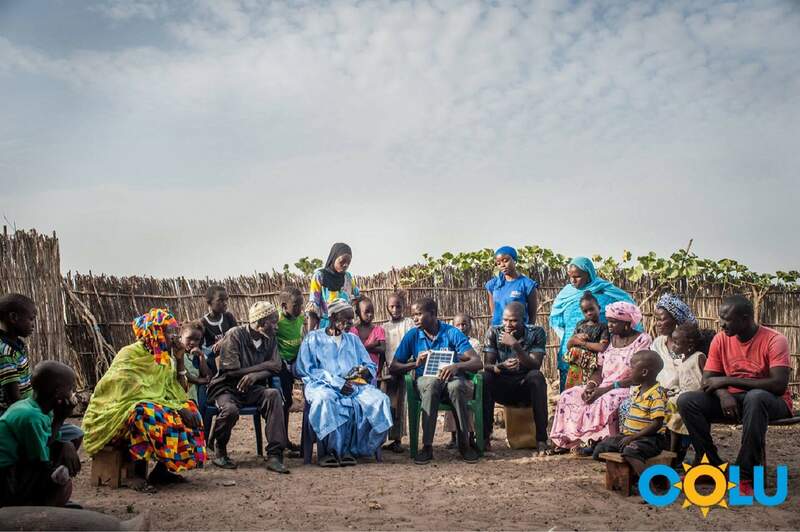 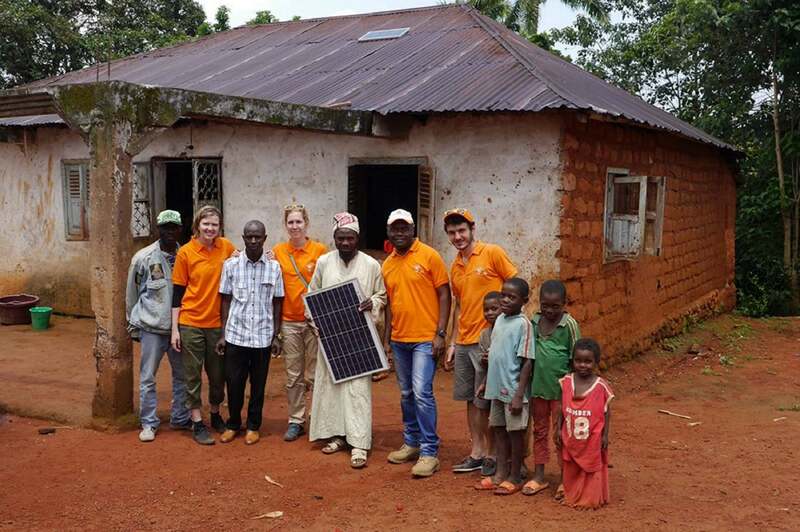 Your investment will help OOLU Solar to install 2,727 Solar Home Systems to families previously off the grid in Mali. 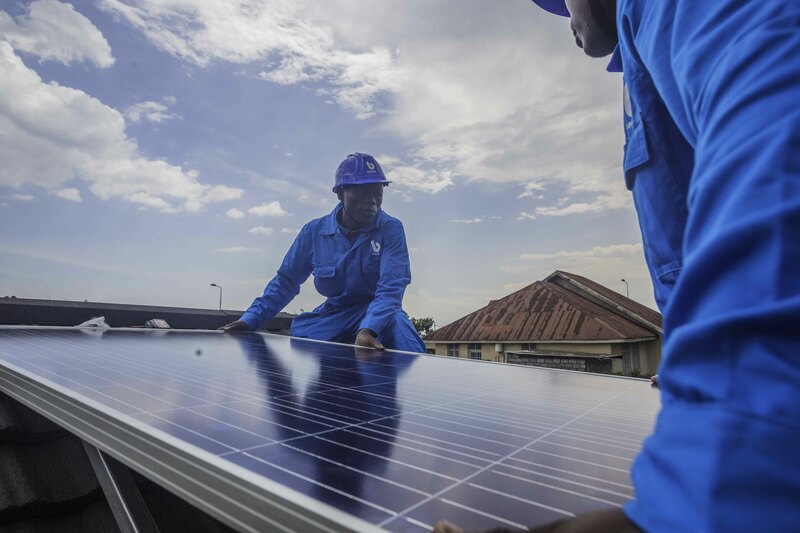 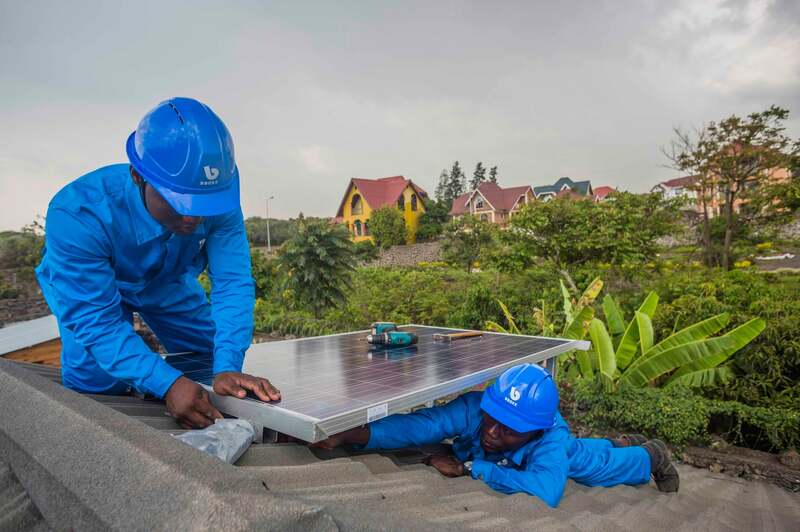 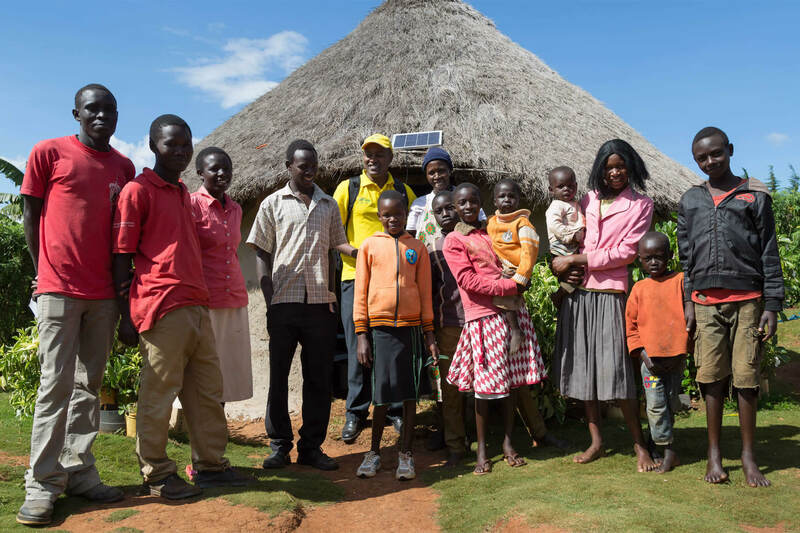 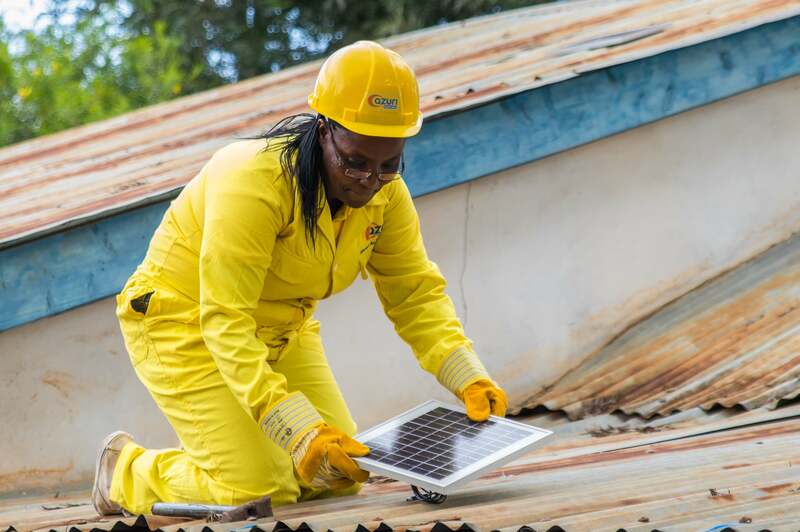 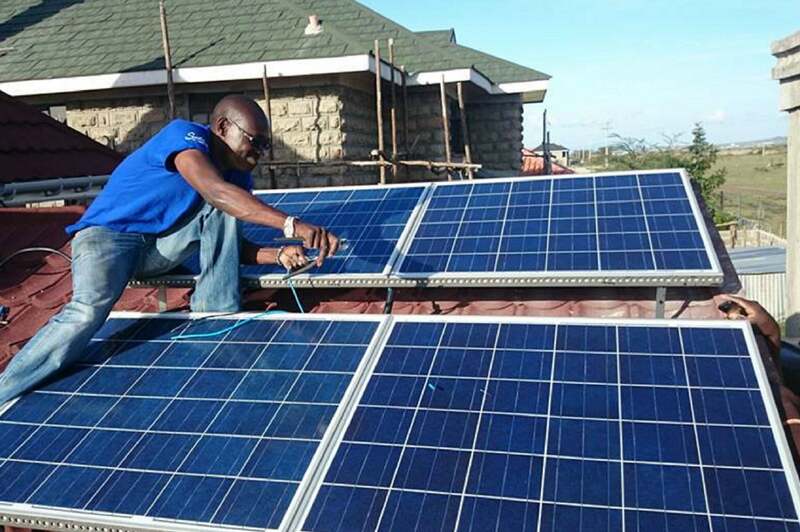 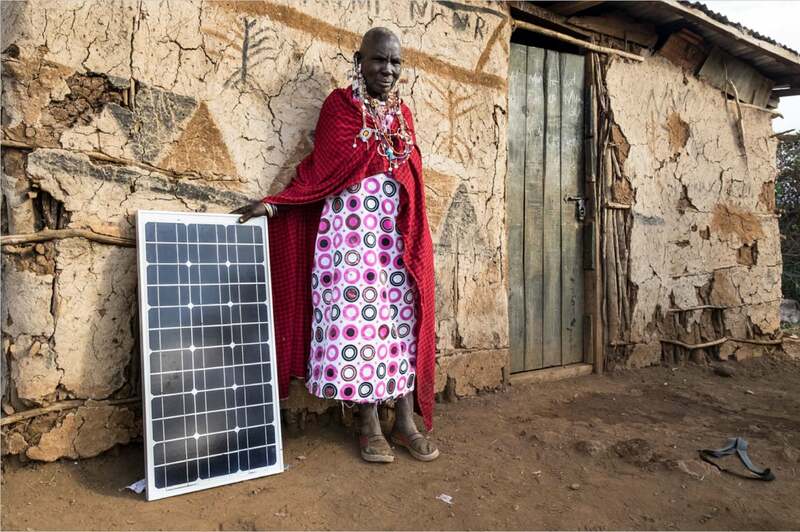 Your investment will help OOLU Solar to install 697 Solar Home Systems to families previously off the grid in Senegal. 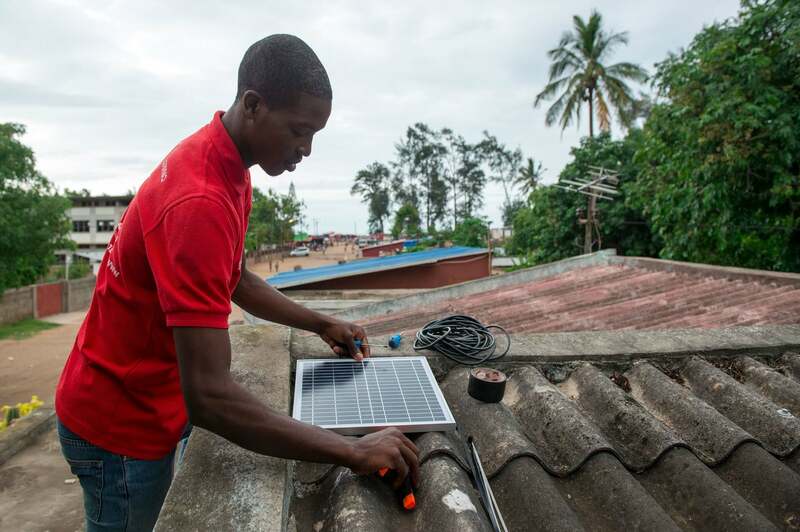 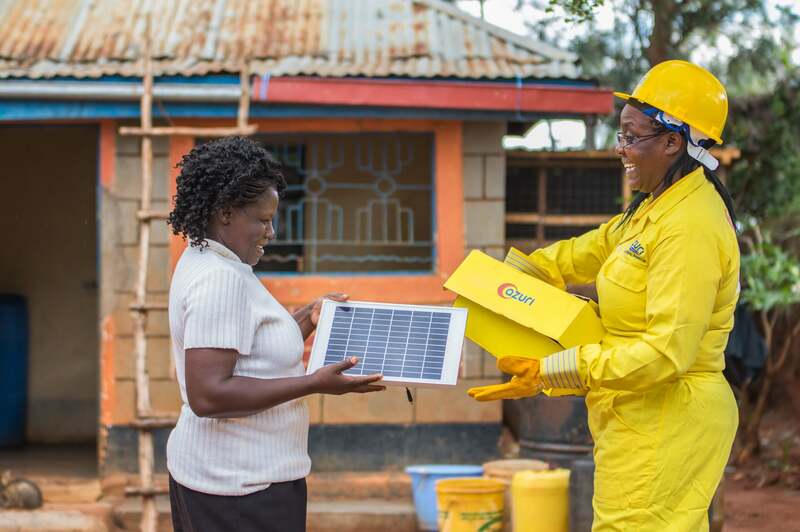 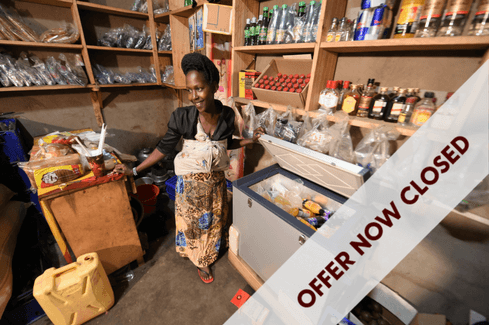 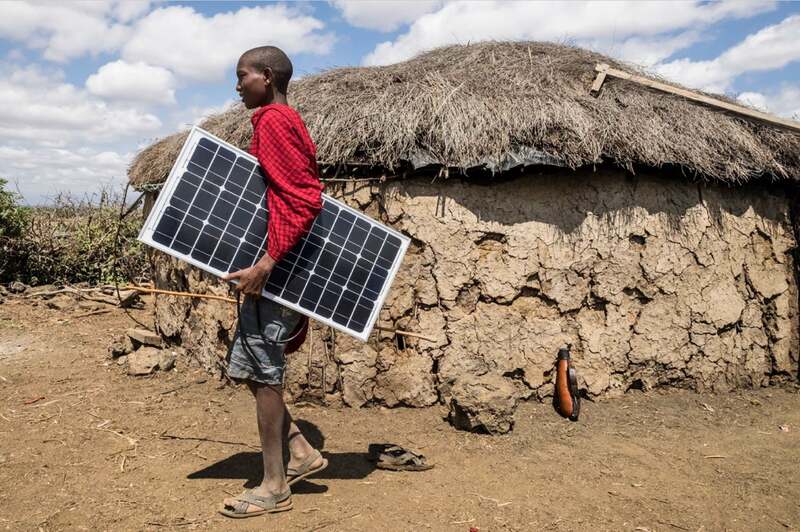 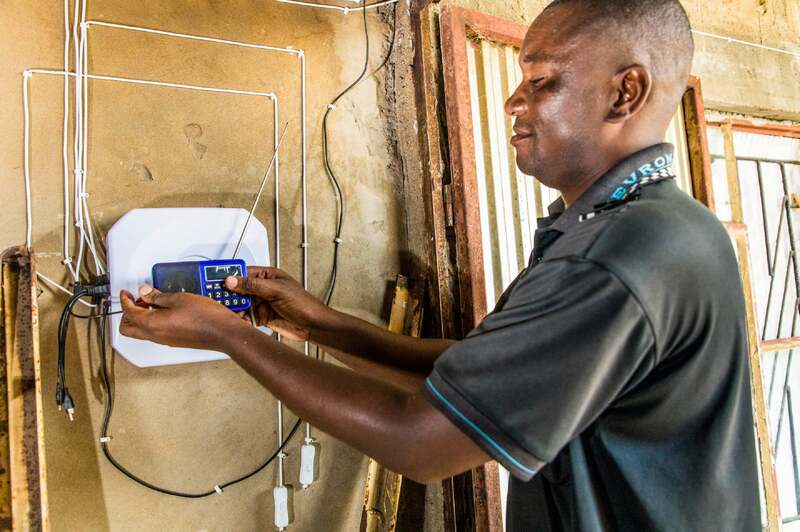 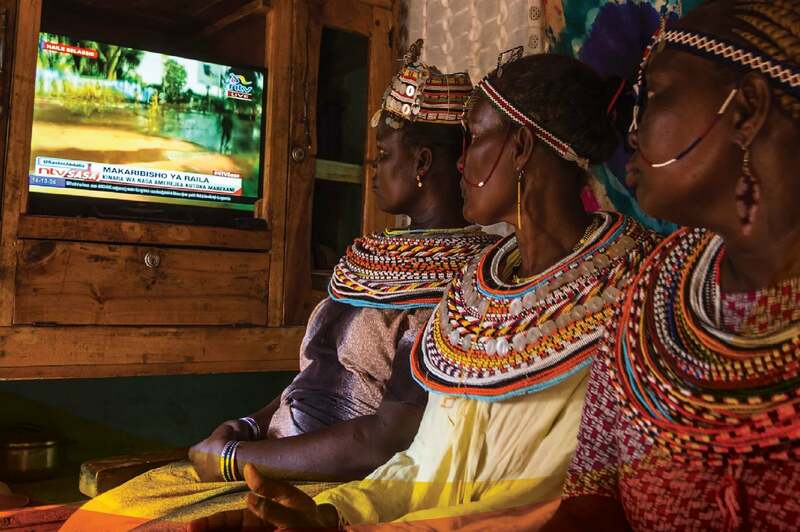 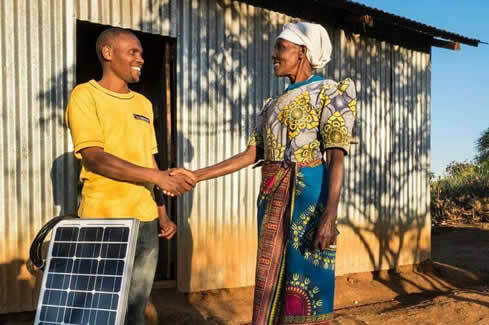 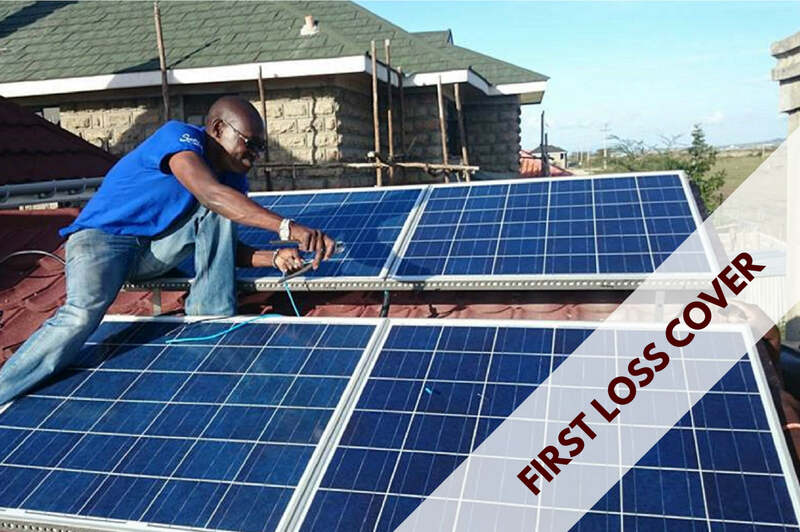 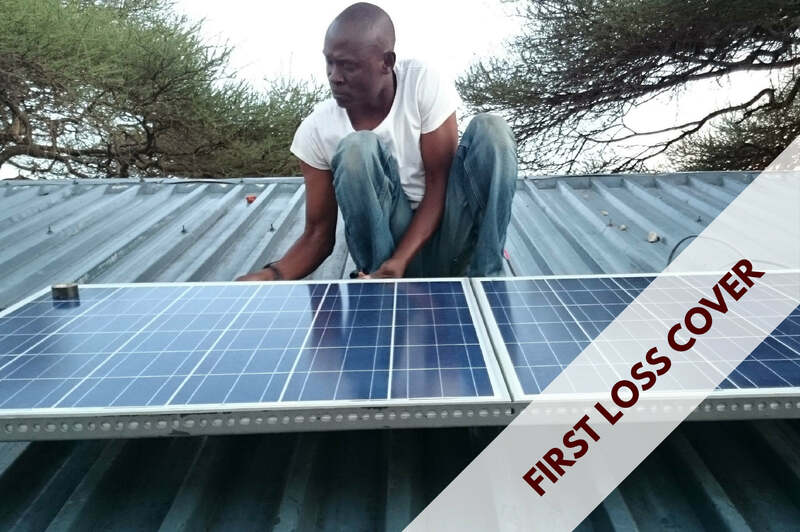 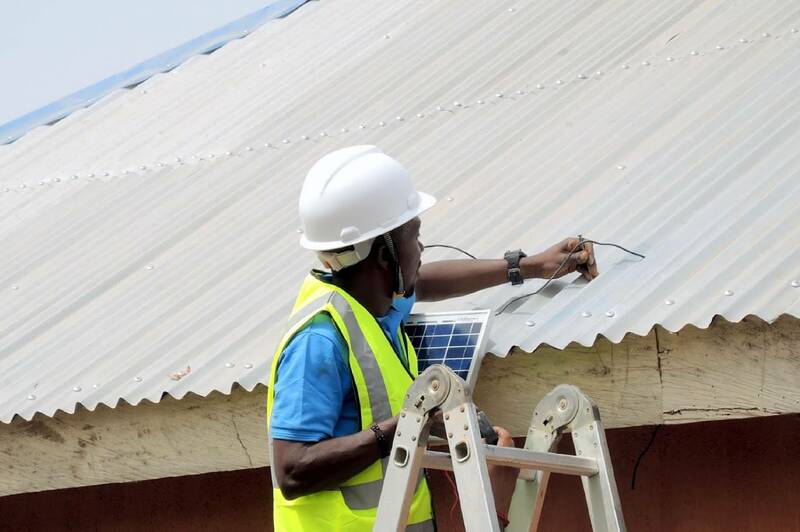 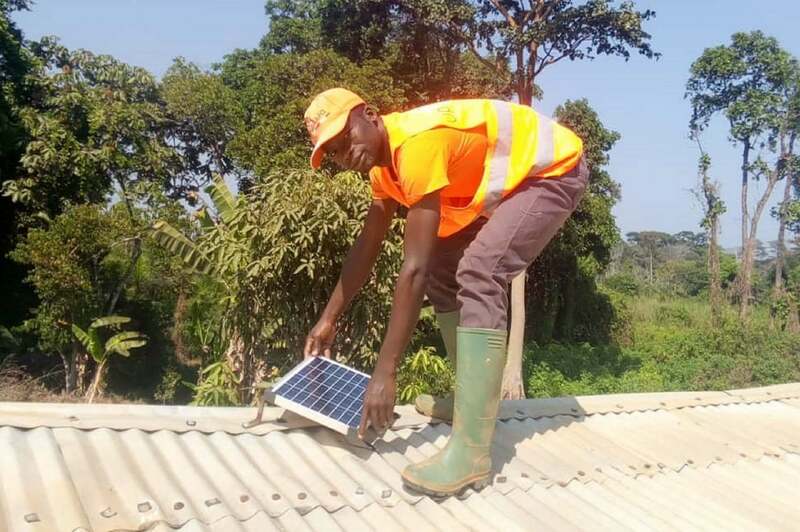 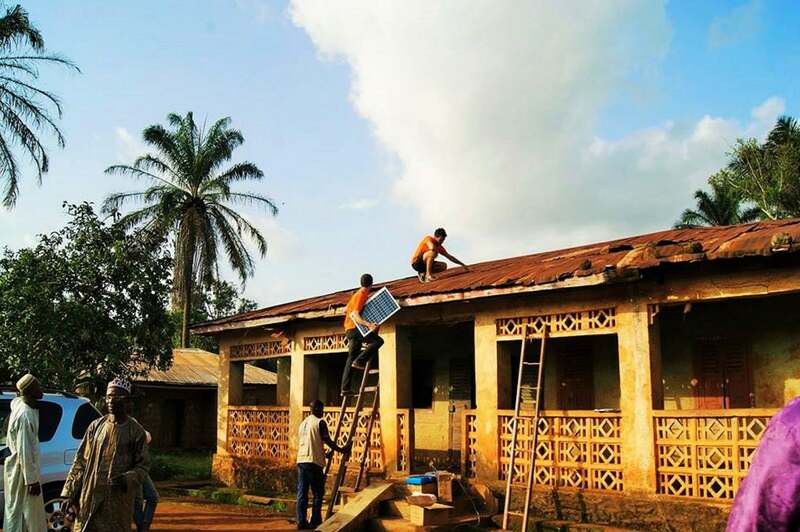 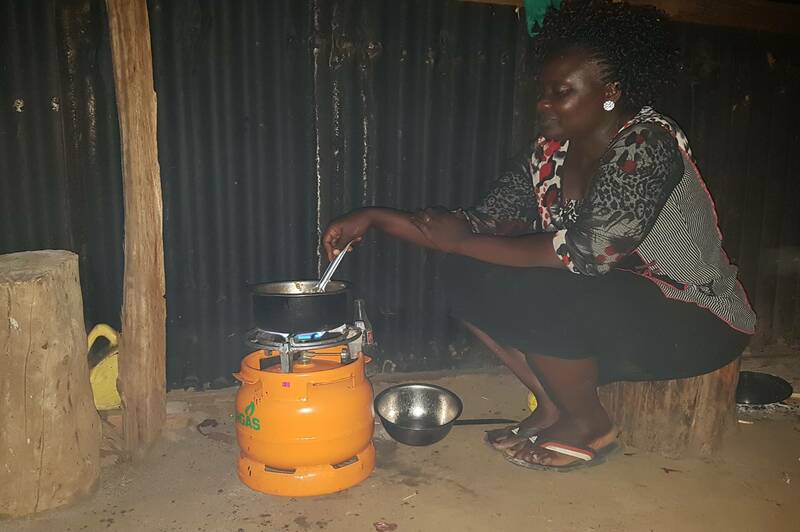 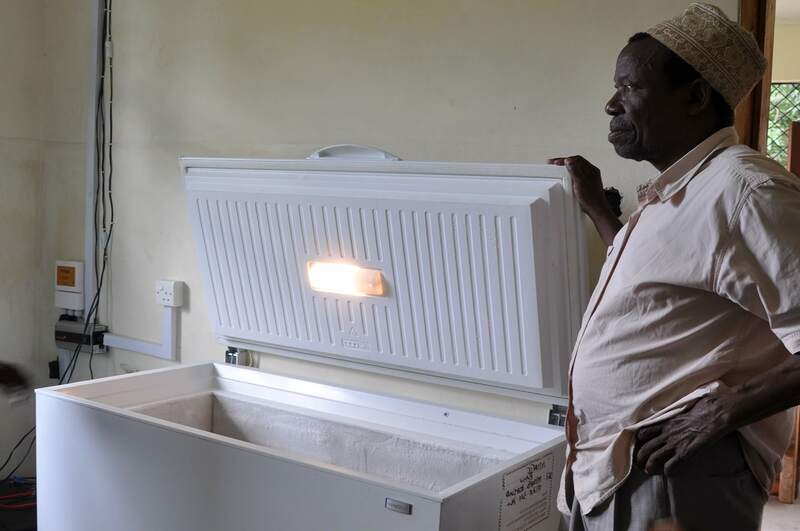 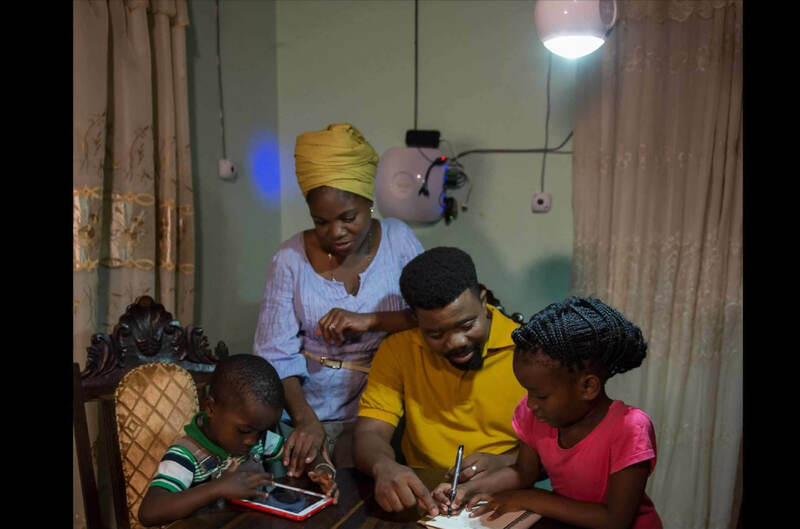 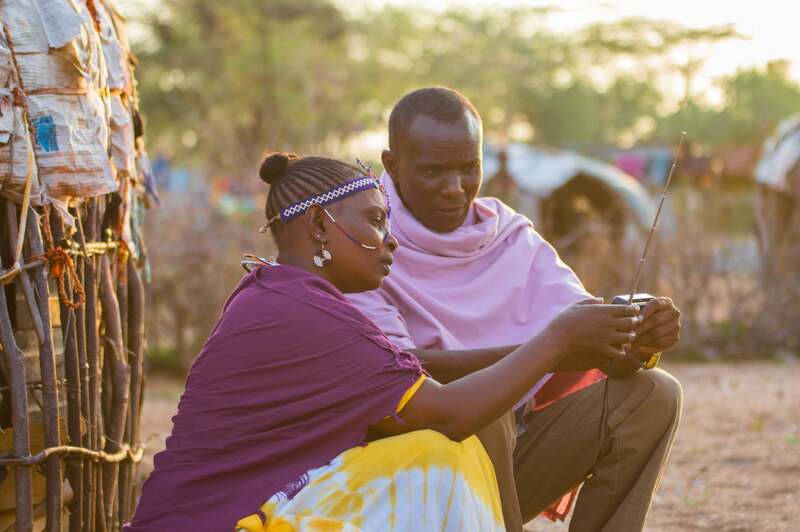 Your investment will help OOLU to install 1,532 Solar Home Systems to families previously off the grid in West Africa.